We have never been on a “honeymoon.” However, we have had our fair share of romantic experiences in many countries abroad. It shouldn’t be any surprise that we are often asked for travel advice from those seeking out the best honeymoon destination. Given our experience, I guess we can’t blame them. As a couple, we’ve traveled to over 75 countries and counting. With all that time spent internationally, we’ve managed to form a pretty good list of the world’s best honeymoon destinations. If you were to walk up to us on the street and ask us what the best honeymoon destinations in the world are, these are the answers we would give you. They range from mountainous adventures, city escapes, gorgeous beaches, and even safaris. There is something here for every type of couple! We finally made it to the Maldives this past year and were blown away by how beautiful the islands are. There is no doubt this is one of the best honeymoon places in the world. The water really is that blue, and the sand is that white. The series of coral atolls spread across the Indian Ocean is an enticing getaway with white sands beaches, turquoise water, and tropical weather. The water is home to an abundance of marine life so diverse and snorkelers can rejoice in close encounters with rays, sharks, whales, and a dizzying number of fishes. To make it only better some of the world’s most luxurious resorts in the world sit on top of these atolls with indulgent water villas and beach bungalows. It’s well worth the long flight it will undoubtedly take you to get to the middle of the Indian Ocean. If we had to pick one destination in the world to go on a honeymoon, the Seychelles would be the destination we’d pick. The group of 115 islands that make up the Seychelles Archipagelo is almost too beautiful to be real. 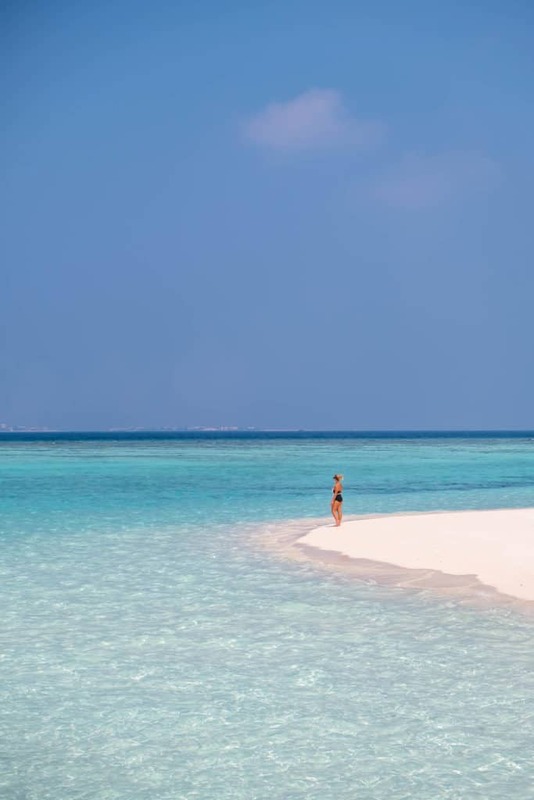 It is this group of islands in the middle of the Indian Ocean that you can enjoy a luxurious honeymoon in the middle of the lush green jungle among crystal warm water and sparkling granite. The islands are formed from granite and their rocky shores can be found nowhere else on earth. They are definitely the best tropical honeymoon destination in the world. Many honeymooners flock to the Caribbean for their special trip, but there is something special waiting for you in Scotland. The country offers absolutely fantastic and breathtaking scenery, world-class cuisine, and plenty of things to do. 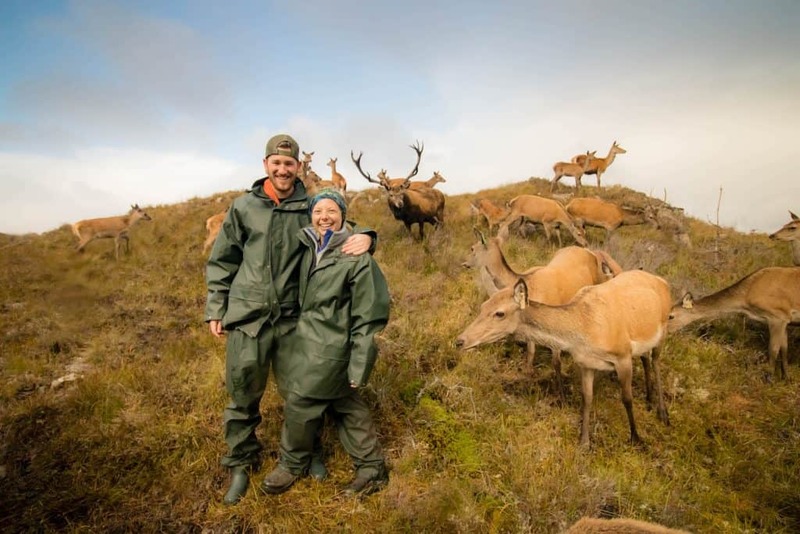 A few great things to do to that are a bit different from your typical honeymoon is road trip along the NC500, rent out an entire castle, hike in a tranquil forest and glamp in a yurt, or indulge in some of the finest seafood in the world. The Canadian Rockies are some of the prettiest mountain ranges I’ve ever seen. Banff National Park is the perfect place for both a winter or summer honeymoon. If you opt for a snowy honeymoon you’re sure to be blown away by the beauty of the mountains instead of palm trees. If you like to ski or snowboard you’ll have many options for world-class ski resorts in the Canadian Rockies. If you travel here any other time of year it’s still going to be an epic time. Alberta is the perfect place for the adventurous couples that like to be outdoors and hike in the mountains. Italy is one of my favorite countries of all time to travel. Cameron and I have traveled there together on a romantic trip, we have also traveled with family before, and I even tackled the country on my own doing the solo female backpacker thing. There is really nothing not to love about the beautiful country. A stunning Mediterranean coastline, rolling hills with vineyards, world-class cuisine, and €1.30 cappuccinos? What’s not to love! 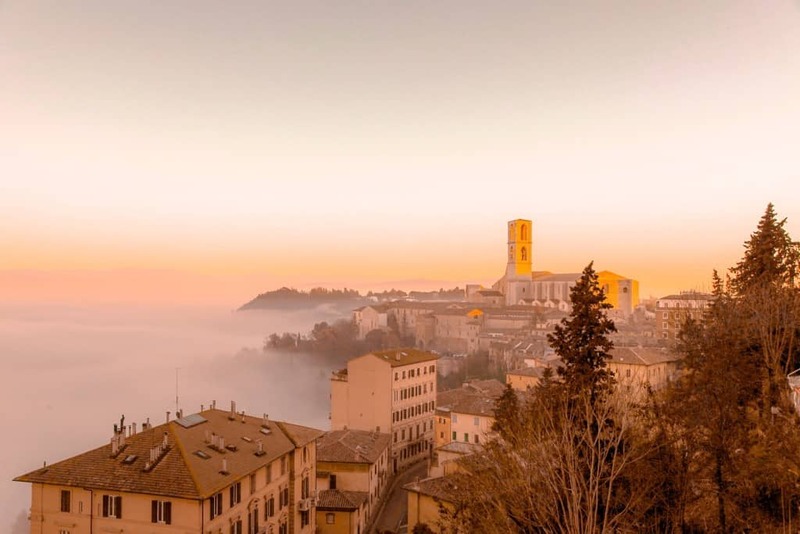 Some of the most romantic places in the country to honeymoon are Perugia, Florence, the Cinque Terre, and the Amalfi Coast. After you book your Italian honeymoon make sure to check out our things to know about Italy. We spent three months traveling around South Africa. Heck, we even bought a car there! The country is vast and extremely varied from region to region making it one of the best honeymoon places in Africa. It’s typical on holiday to spend a few magical night in a luxury safari lodge only to be dining in one best wine regions in the world the next day. Follow that up with a city escape in the iconic Cape Town and road trip down the amazing Garden Route. There is just so much to explore in the country. We also love lesser known destinations like the Drakensberg, Kalahari, and Sunshine coast. To make matter better traveling in South Africa makes for an affordable African honeymoon as prices are some of the lowest in Africa. 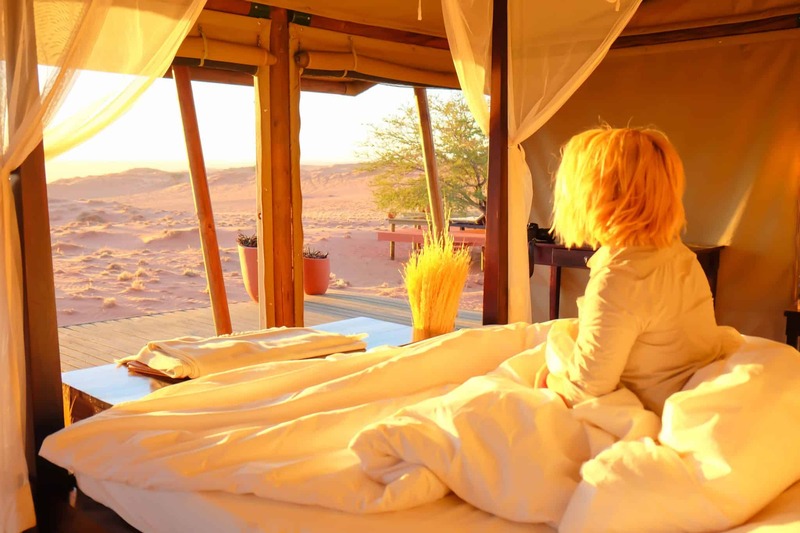 If you want to wake up among the worlds tallest and oldest sand dunes then a honeymoon in Namibia will make you and your lover very happy. Namibia is a honeymoon destination country that many know nothing about, even my parents haven’t even heard of it! However, when we traveled there we were blown away by the beauty of the country. It almost didn’t even feel real! It’s a great place to honeymoon and enjoy some romantic solitude in the desert. What makes a honeymoon in the desert is the solitude. Standing alone in the middle of a sea of red sand is humbling and almost deafening! 30 Unique Things to do in Namibia! For a honeymoon filled with world-class adventure activities and jaw-dropping scenery then head to South Pacific Ocean. 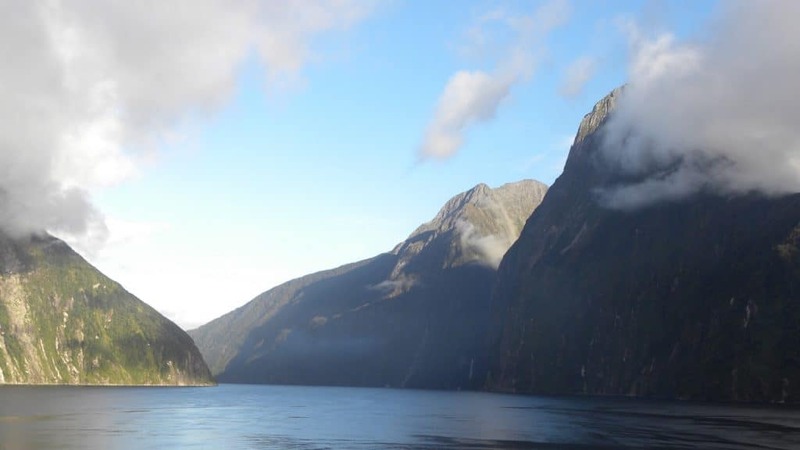 New Zealand is well known for its vast mountains, rolling pasture land, adventure activities, breathtaking fiords, plus a few active volcanic zones. The country is divided into two islands – North and South. South Island is great for adrenaline pumping hikes, glacier climbing, and bungee jumping. While North Island, on the other hand, showcases active volcanoes, geysers, and hot springs. If you’re more into eating and drinking head to Marlborough for some of the worlds best Savinougn Blanc. Croatia is a big draw for many honeymooners and even backpackers. It’s easy to see why! The country packs a whole lot of history, beautiful beaches, surreal sunsets, and outdoor activities in for a fraction of the cost of other destinations in Western Europe. 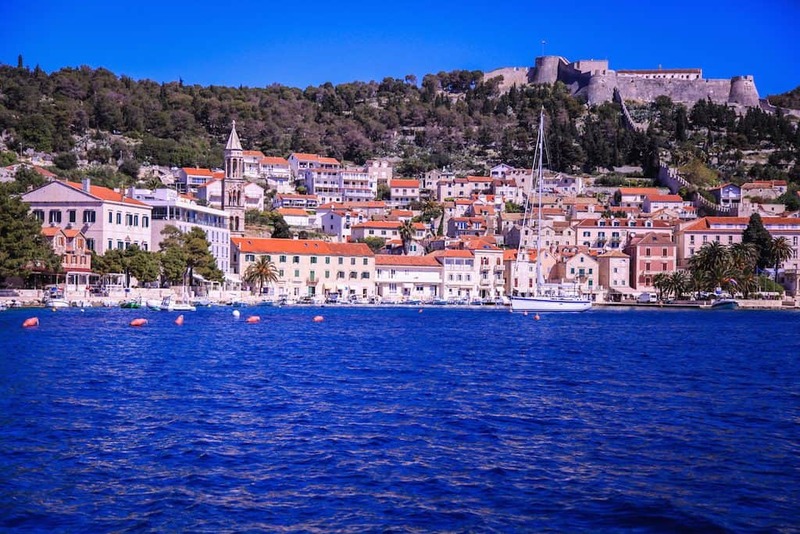 We’ve done a few Croatian road trips, and can definitely recommend Istria for great food, wine, and scenery while towns like Split, Hvar, and Dubrovnik in Southern Croatia are great for a beach getaway. Just be warned in the high season tourists are flocking to Croatia in mass. 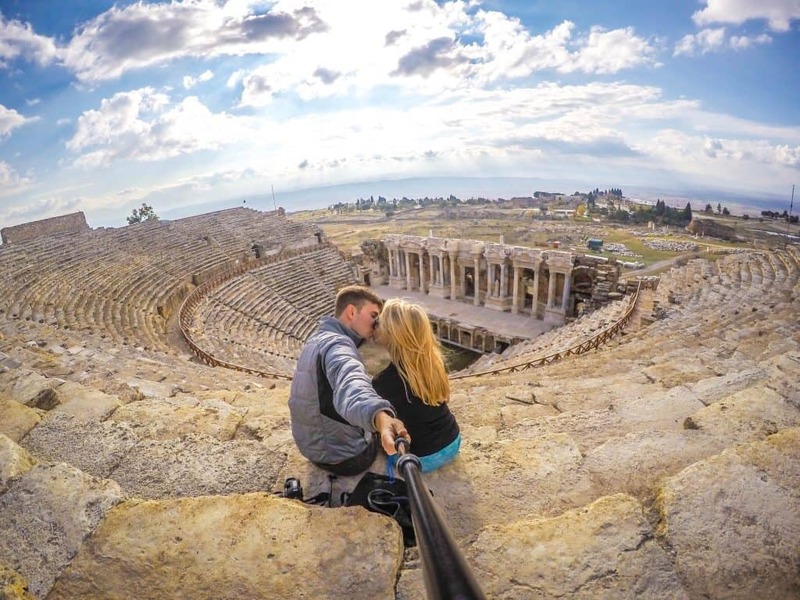 Turkey may not be what you normally think of when you plan a honeymoon; however, the country is wonderful to travel through and the Turkish people are among some of the most hospitable. Two highlights for honeymoons are Cappadocia and Bodrum. Cappadocia is a fairytale town well known for their Chimney house rock formations. Take a sunrise hot air balloon ride and feel like you’re floating through an Alien world. Bodrum is a beautiful seaside town perfect for yachting, ancient history and ruins, and a great nightlife. It’s no secret that Bali has been a honeymoon destination for decades. With the rise of social media just about everyone has seen videos and photos of the gorgeous island. The tiny Indonesian island is welcoming to foreigners and offers so much to tourists it’s hard to say no to a honeymoon here. The island is incredibly beautiful with lush green forests, clean beaches, rich cultural. It’s easy to escape to find your zen in places like Ubud, while still enjoying the coastal vibes and party atmosphere that many go to Southeast Asia in search of fun. One of the best parts? 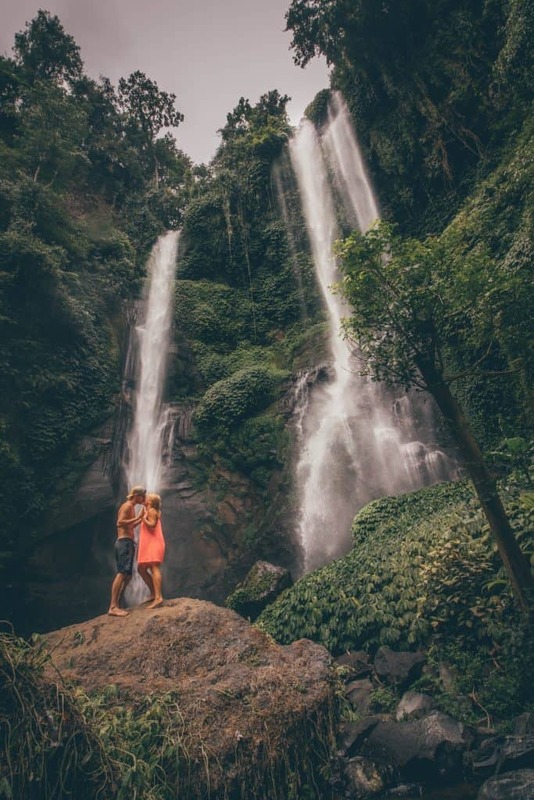 Bali is still considered a cheap destination by Western standards to travel through so it’s a great budget honeymoon destination! What to Wear in Bali • The Ultimate Bali Packing List! Who hasn’t dreamed of seeing a pride of lions in the Masai Mara, or having an elephant graze right outside their tent at night? 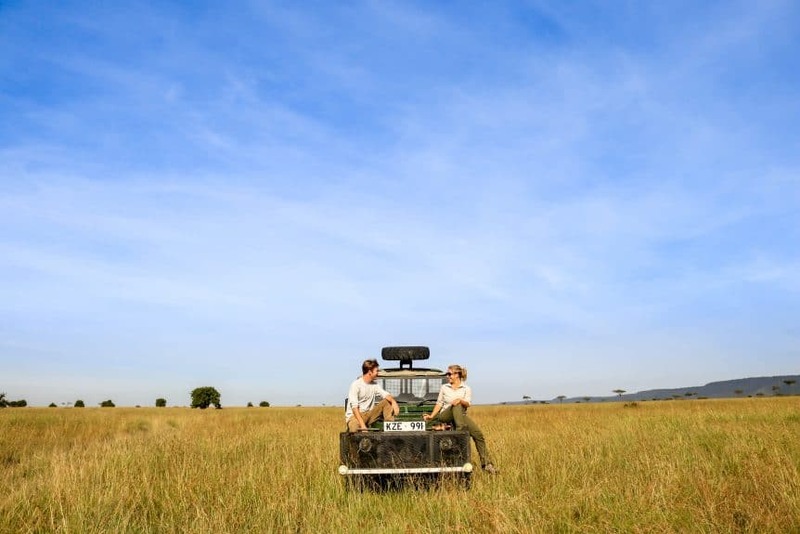 Kenya is the ultimate destination for a romantic African safari just like the olden days. There is even a unique Kenyan camp designed specifically for guests to feel as if they are in 1920’s Africa! Oh, don’t forget to travel in style. We love having our safari gear so we can look like Robert Redford and Meryl Streep in Out of Africa. One of our absolute favorite safaris in Kenya was the Masai Mara! A Safari in Nairobi National Park • All You Need to Know! Many people head to the beach for their honeymoon, but I think a winter holiday sounds just as dreamy. Norway is so beautiful it’s really hard to compare its beauty to anything else. It has that unique Scandinavian beauty that is a mix of rustic, wild, and charm. Norway (Norge) is the westernmost, northernmost, and easternmost country in Scandinavia. The further north you go the closer to the Arctic Ocean you are and in my opinion the more amazing. A honeymoon holiday here is perfect for those who have spent just a little too much time at the beach (perhaps you live on the coast) and want to see a different part of the world. Tromsø is actually rated one of the top places to see the aurora in the world. Head there after September for that experience! Heading to Scandinavia? Read our Europe Packing List post first! 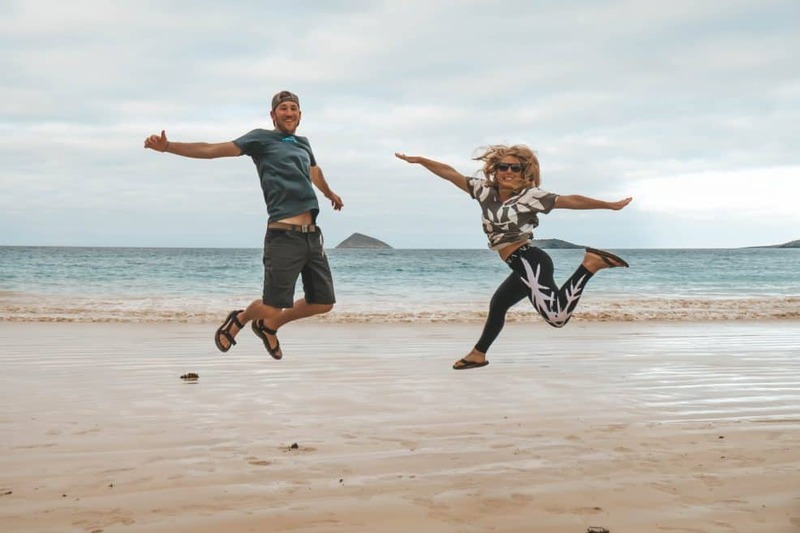 Are you an adventurous couple traveling from the US? Costa Rica is the perfect honeymoon destination for you! With cheap and short flights to the country, it’s no wonder Costa Rica is a tourist hotspot. 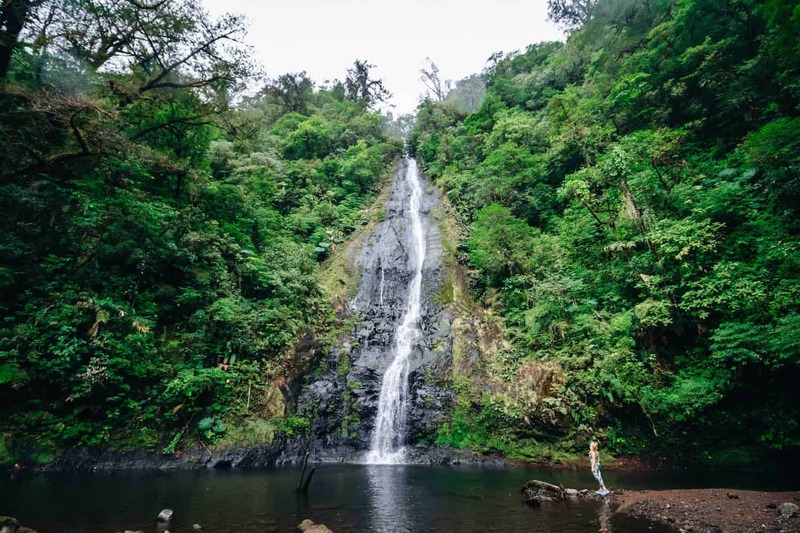 The central American country is rich in flora and fauna so things like hiking, biking, diving, rafting, and surfing are very popular to do while on honeymoon. If you’re heading there make sure to stop at one of our favorite lodges in the country. After 80+ countries I have come to the conclusion that Japan is my absolute favorite country to travel through.The politeness, the sushi, the cleanliness, the temples and shrines, and just about everything in Japanese culture makes it such a wonderful place for outsiders to experience. I recently brought Cameron back to the country with me to have a romantic experience. Thankfully he loved it just as much as I did and we have plans to return every year now. I would never hesitate to tell anyone to travel to Japan. It’s such a safe, unique, and delicious destination you could spend years here and never get bored. If you’re after mountains, beaches, cities, good food, or cultural immersion on your honeymoon you won’t be disappointed with Japan. It has it all! The Galapagos are a small group of islands off the coast of Ecuador and are well known for their impressive diversity of wildlife. Sea lions, giant tortoises, and even penguins await you in the Galapagos making these little islands perfect for a couple that loves to explore and has a passion for animals. The only way to get there is by cruise or plane from mainland Ecuador so be sure to book in advance as the islands are only suitable for a few tourists at a time. Their exclusivity makes them one of the world’s great honeymoon destinations. What’s it like to go on a Galapagos Cruise? Tahiti is the largest of the French Polynesian islands and is surrounded by volcanic mountain ranges and black beaches. It’s always been a great place to honeymoon especially for those with large budgets. This is where you see photos of the luxurious overwater bungalows and crystal clear water. Tahiti is a great place to relax but many people also travel here to go surfing, scuba diving, snorkeling, and deep-sea fishing. I hate to be cliche and add Hawaii to this list, as it is one of the most visited spots to visit in the US. However, it’s hard not to include it on this list of best beach honeymoon destinations. The state really is just that stunning to see in real life. 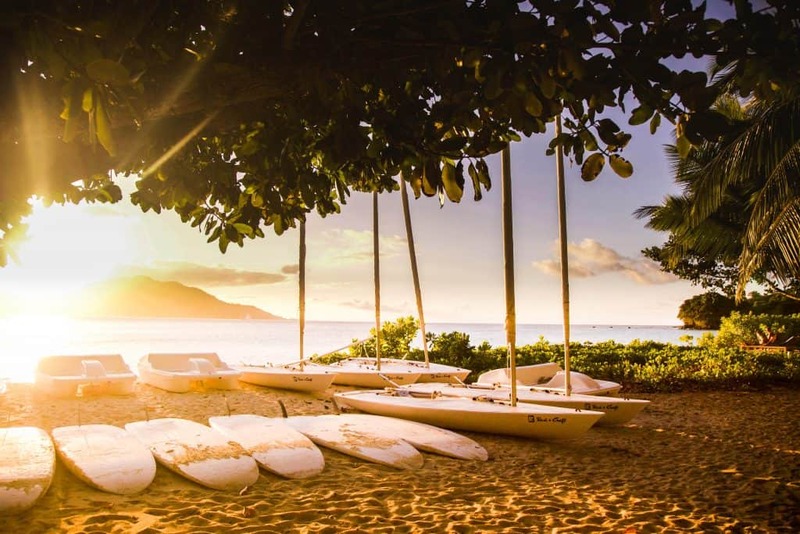 Maui is probably the most visited island, however, Oʻahu, Kauaʻi, and Lānaʻi also offer incredible beaches and scenery. 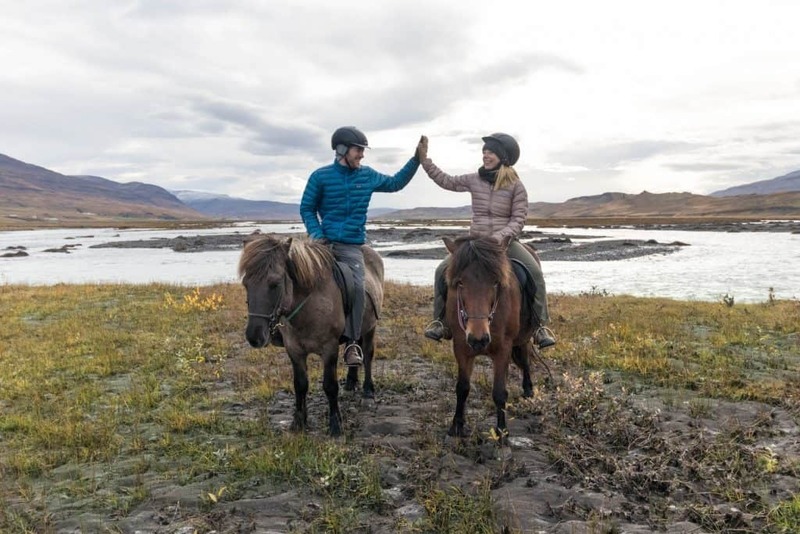 An Iceland honeymoon is sure to get you and your partner excited. The Nordic country may not have the beaches of Hawaii or the Bahamas, but it is so much more! Iceland is a land that is just waiting to be uncovered. Intimate hot springs, beautiful glaciers, majestic wildlife, and striking waterfalls come together in this Scandinavian island and it is sure to dazzle any traveler, especially those looking for romance on their honeymoon (who isn’t?). Summer months yield 24-hours of daylight from the “Midnight Sun,” and long winter months provide a dark sky for the Aurora Borealis. Either way you look at it, you’re in for a special and unique treat in the picturesque country of Iceland. I’ve been to Iceland twice now, once alone and together as a couple with Cameron. 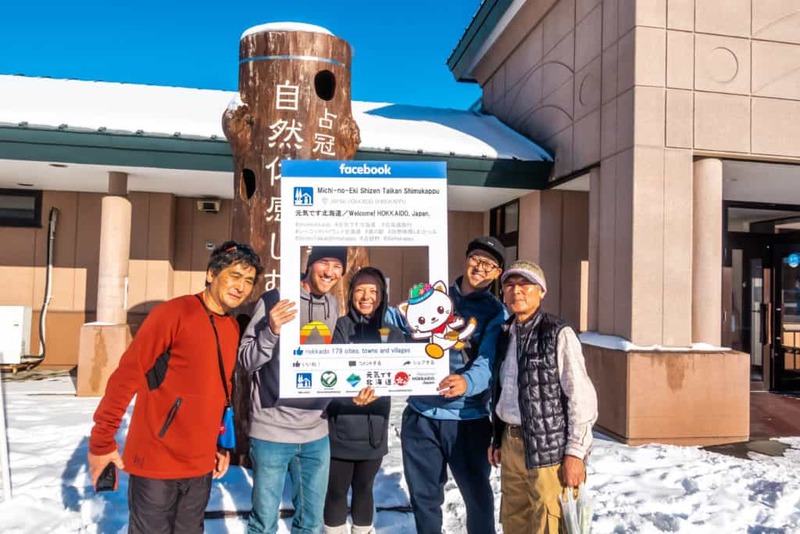 Our latest trip was driving around the incredible ring road to uncover all the nooks and crannies of the country. This East African island packs a whole lot of punch for things to do and experience. It’s safe to say that excitement and relaxation can be had on every corner of Zanzibar. At the same time, you can still easily relax on a beautiful beach and dive into the warm clear water. To me Zanzibar is the honeymoon island experience to combine with an African safari. If you go on safari I would recommend saving a honeymoon in Zanzibar for last so that you can go home relax and refreshed. Zanzibar is also great if you want cultural immersion. Stone Town has to be one of the most interesting places I’ve ever seen. Adapter: You’ll most likely need a travel adaptor abroad. Many adapters are interchangeable, so make sure you find a good one like the one I have to keep you charged. Don’t forget a camera! 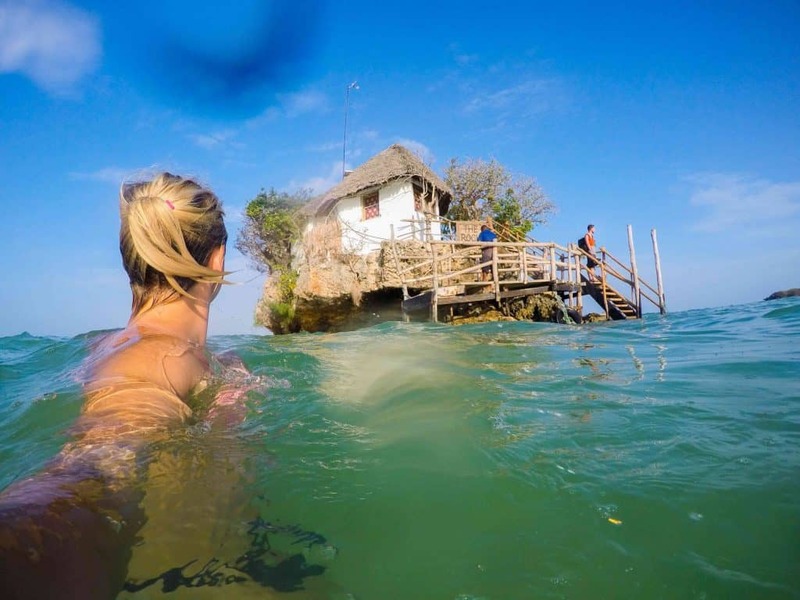 You will definitely want a camera for your once in a lifetime honeymoon! Here are our favorites! 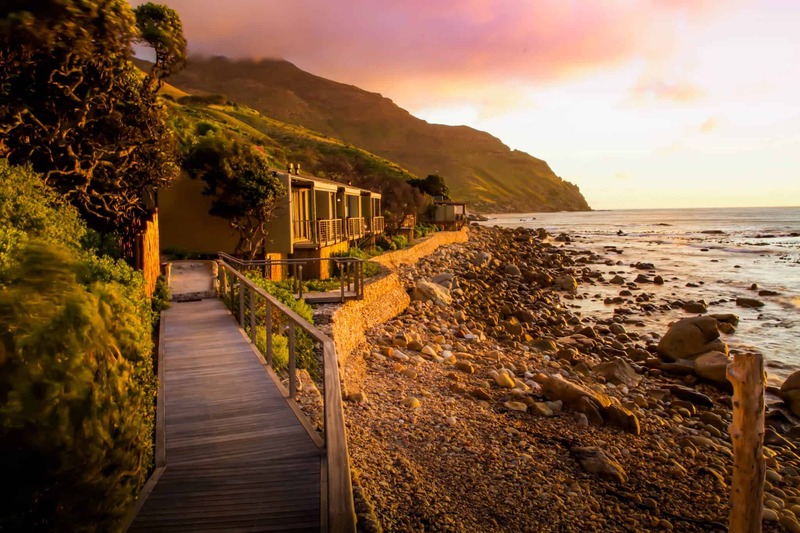 Why Not Head to Africa for the Perfect Honeymoon Escape?